Animal shelters are very important because they care for abandoned or neglected animals. They also provide temporary homes for animals on the street. Animal shelters are invaluable to communities around the world. They work for a noble cause, helping those who have no voice. Sadly, nowadays doing good doesn’t guarantee funding. Having good intentions and working hard doesn’t necessarily mean that your animal shelter will meet its fundraising goals. Another thing to remember is that fundraising is not an outcome, it’s a process. There’s no one-shot solution! What’s needed is a combination of a sound fundraising strategy, creative fundraising ideas, and passionate staff. 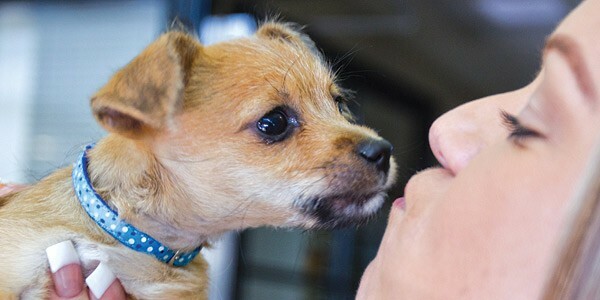 This article covers 16 effective animal shelter fundraising ideas that can help propel your shelter’s fundraising to the new heights. Dog walks or runs are the simplest animal shelter fundraising idea to start with. 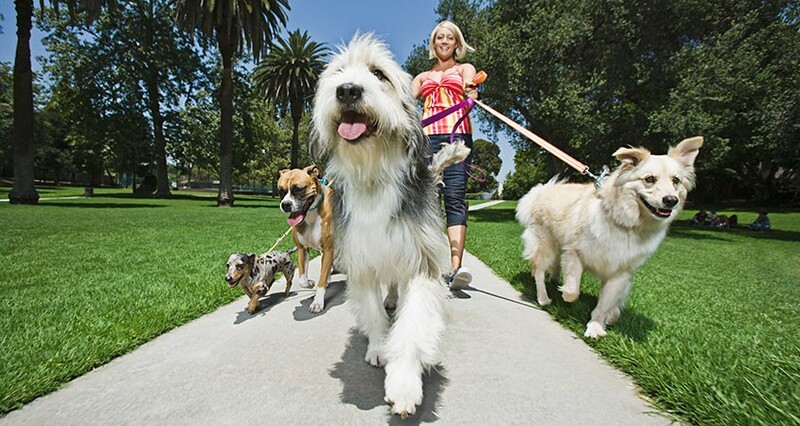 There are several ways to go about organizing a dog walk or a dog run. You can mobilize your own staff or volunteers from your local community and have them walk the local dogs in exchange for donations. You can also organize a morning run with the dogs. Design a running route that makes sense in your local community, and then have participants pay to enter the run. Pooches come along, of course! Finally, you can opt for an ever so popular walk-a-thon. Walk-a-thon would take a bit more time and preparation than a morning run. Fundraising by using crowdfunding is a great way for organizations to grow their online audience and address their fundraising needs, and this is especially true of smaller organizations. Crowdfunding refers to the collection of many small donations by a large number of people. In return, donors may receive token rewards or acknowledgments for their donations. 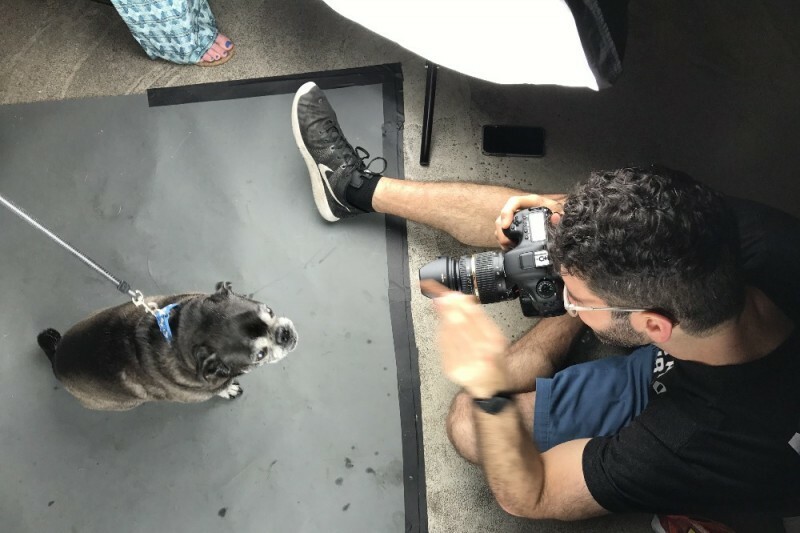 The process is fast and simple, and it works well for animal shelters and animal rescue organizations since crowdfunding pages include photographs and videos of animals in need, and these create an emotional connection. Pick a specific cause. For example, instead of crowdfunding for your shelter in general, try fundraising for a specific animal’s vet bills or for building a whole new shelter. Create a crowdfunding page. Although there are many crowdfunding platforms out there, there are many advantages to hosting the crowdfunding on your website. Having visitors donate on your website instills trust and allows donors to learn more about your nonprofit. To collect one-time and recurring donations on your website, use a donation software like Donorbox. Share the fundraiser and encourage friends and supporters to do the same. Say thank you to every donor. 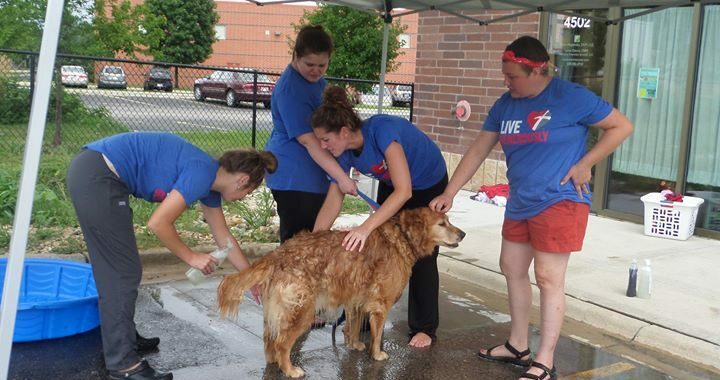 A dog washing event is a fun and engaging animal shelter fundraising idea. Best organized in summer, it’s a great activity for the entire family. To organize dog washing, source a suitable location and get your local pet stores to donate dog washing supplies (e.g. pet shampoo or brushes). Similarly to a car washing fundraising event, owners can bring their pets over for a quick cleaning in exchange for a small donation. Set up a station with drinks, tables, and chairs, so families and friends can relax and spend time together while their pups are getting washed. This is a cheap, quick, and convenient option for washing pets – which is always desirable for pet owners. In addition to that, they get to spend time outside and support a great cause! For a twist on this idea, offer a full pet salon experience (not just a wash). Offer grooming, paw massage, cutting nails. Naturally, for a full-on pet grooming process, you’ll need a professional’s help. Identify pet stores and vet clinics in your area and ask them to set up a donation station in their space for your animal shelter. The donation stations can range from simply setting up the basket(s) at every location, in which visitors and shoppers can donate in-kind supplies. Donation stations can be set one up in other places too – a small office, local school or church. 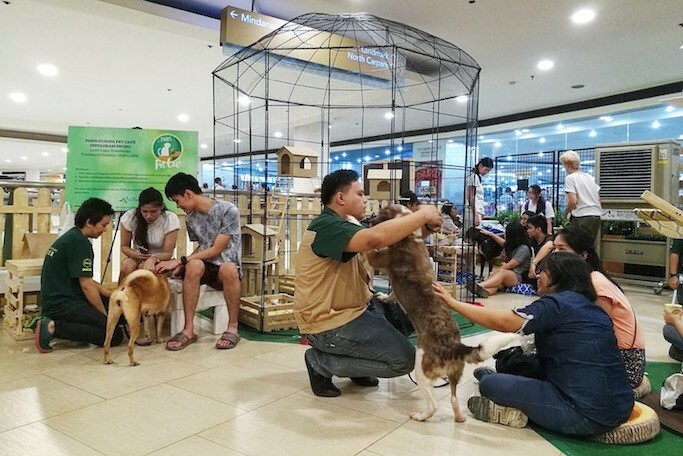 To raise money, work with the above-mentioned partners, especially pet shops, for shoppers to donate a small amount at their check out. Finally, you could ask your partners (vet clinics, pet shops, businesses), to highlight your animal shelter as “the cause they support” and have the “donate” buttons on their websites. People love their pets. And everyone thinks their pet is the cutest. To organize this “aww-filled” event, recruit one (or a couple of) professional photographers – depending on the scale of your event. Alternatively, recruit an amateur photographer. Perhaps a staff member or a volunteer has a secret photography hobby! Source a location and start promoting the event. Post the event on Facebook, outlining all the details, and include a registration link. Owners pay upon booking. You can charge the owner as high as $100 for 5 unique digital photographs of their pet. If you struggle to find a professional photographer who would photograph for free, try splitting the profit 50-50. If there aren’t that many parks in your area if it’s rainy and cold, or you just want to switch it up a bit, get in touch with a local coffee shop. When selecting the coffee shop in which you’ll organize the event, make sure it’s spacious enough for pets and humans (ideally with an outside space). Ask them if they would be open to hosting an animal shelter fundraising event. Make the event relaxed and casual, perhaps by having a board game competition or a trivia quiz. Have some snacks and drinks included in the price of the ticket. And don’t forget about our furry friends! Set up bowls with water and food, and perhaps even pet-themed and pet-safe cookies. Giving time is oftentimes the single best way to go about fundraising. Having pets is expensive, with 86.4 million cats and 78.2 million dogs in homes around the U.S, according to the Humane Society of the United States, so any help with pet sitting or pet washing is appreciated by owners. 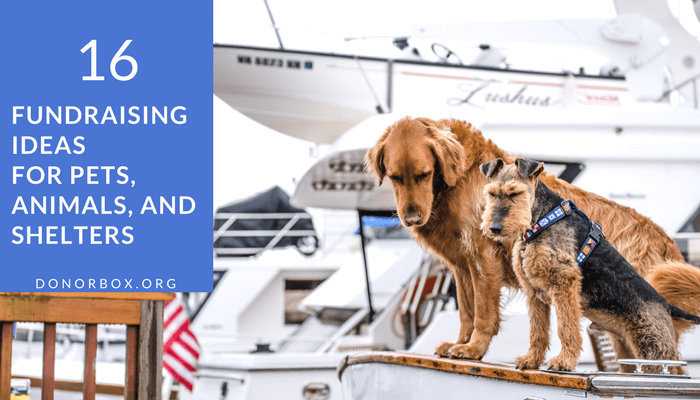 Recruit volunteers in your community to help with pet sitting, and charge the owners less than a professional pet sitter or a pet hotel would – with all the funds going directly to your shelter. The owners will feel good knowing their money will be helping other animals like theirs! Make sure to promote the service on social media and by handing out flyers. 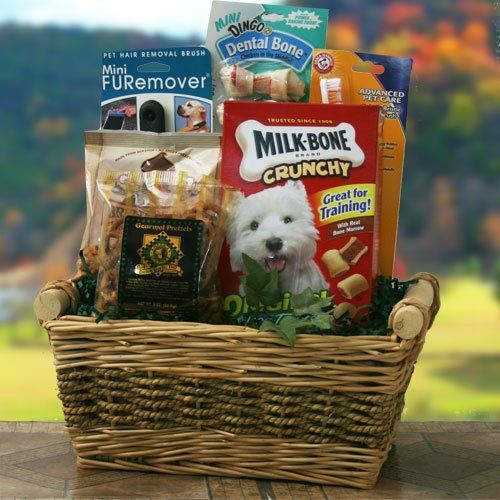 Organize a pet raffle either online or during an event. Sell raffle tickets for $1-$5 (e.g. $1 buys you one ticket/entry, $5 buys you three tickets). Prior to advertising the raffle, secure rewards. These can range from pet-specific gift baskets (e.g. a cat basket or a dog basket) to a cat tree or a dog bed, to a yearly supply of pet food at a specific pet store, to financial gifts and trips for the whole family. Promote the raffle extensively and enjoy the donations pouring in! Organize a festival in your community gathering pets, pet owners, and animal lovers. Contact local art supplies shops and ask them to donate art supplies. If you can, have an artist come volunteer for the event and hold an art workshop for pet owners. Organize and promote the festival. 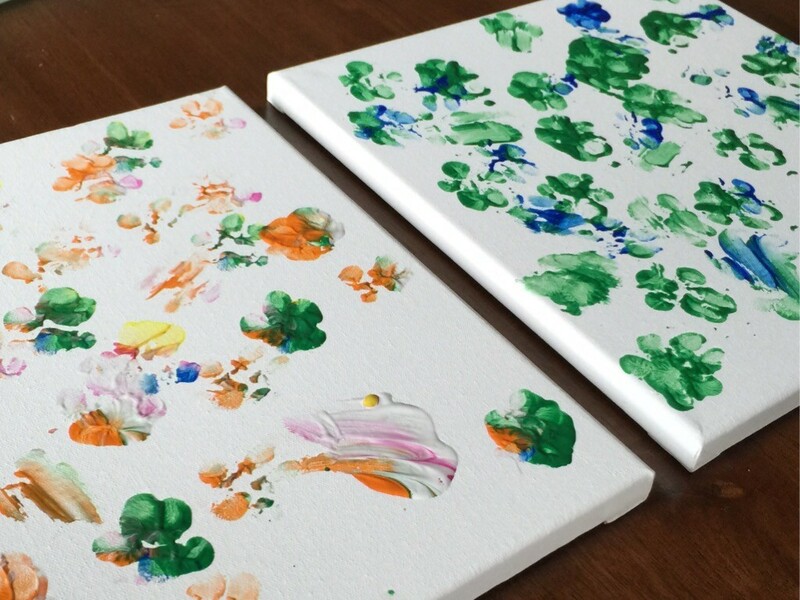 Have pets make art with their paws. Pets can “print” on paper, mugs, or another medium you can get a hold of. Pet owners can also write a little biography about their pet. You can also have the pet owners submit these to an online gallery created specifically for this purpose. Use the gallery to show off, ask for donations, and increase the proceeds! You can also have pet owners pay to join the art workshop. For a twist on this idea, auction off the art. Given how much people love their pets, it should be no surprise how wildly popular pet calendars are. 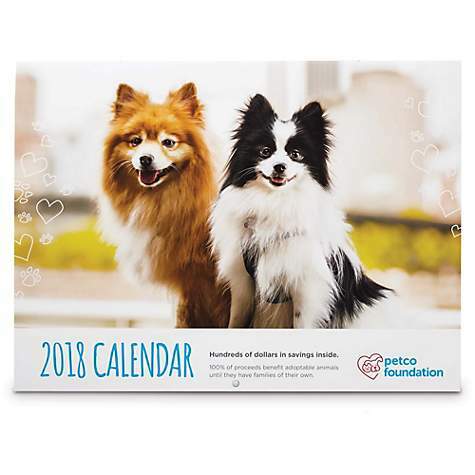 It should also be no surprise that calendar fundraising is an extremely popular and effective tool for animal welfare organizations. Wall or desk calendars are easy to create and sell. Start creating the calendar well in advance. You should start selling them in December already. You can choose to either photograph animals in your shelter and add facts and quotes that help educate (and then sell them), or you can run a contest for pet owners to submit an entry in order for their pet to be featured (and charge for the submission). Contact a variety of businesses and see who would allow you to take images at their locations and who would like to sponsor the project. Use your Facebook page to ask who would be interested in having their pet in the calendar. Run a “photo contest” on Facebook for anyone interested in having their pet in the calendar – the 13 photos with the most votes win the opportunity to have a photo session and be in the calendar. Schedule all the photo shoots, take the photos, and edit them. Print the calendars and sell them online. This animal shelter fundraising idea requires more planning and investment in time from your animal shelter, but it might have some of the greatest return on the investment. 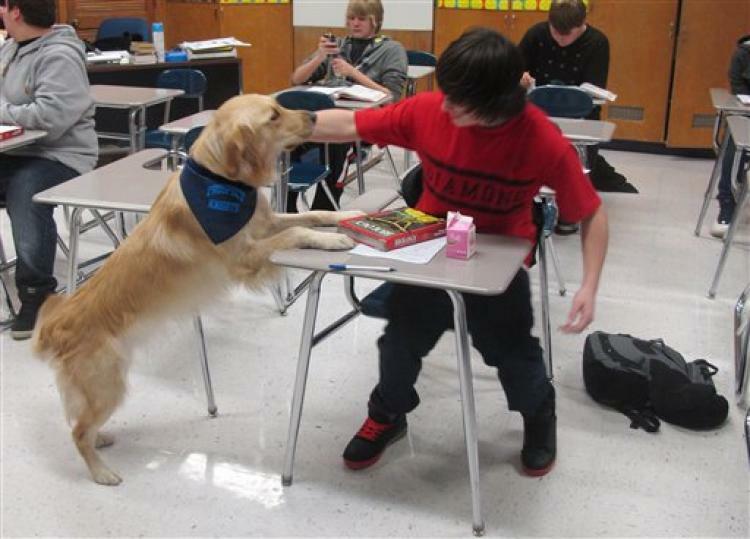 Partner with local elementary schools – having each classroom partnered with one pet at your shelter. Children can raise donations of pet supplies and spare change for “their” pet. This not only contributes to your fundraising goals, but it also makes a great case for PR and teaches students important lessons about animal care and responsibility. 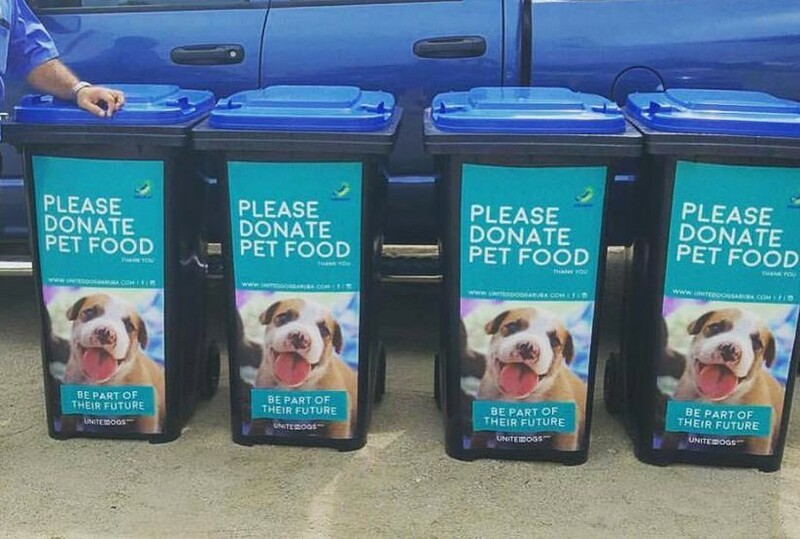 Sure to attract a crowd, this animal shelter fundraising idea combines education with fundraising. Keep the price quite accessible, around $10 for an hour or two. Make sure to promote the event on social media and drop off flyers to local pet stores, other shelters and sanctuaries, and vet clinics. Organize these regularly to ensure a consistent stream of money coming in. Everyone loves treats, and everyone loves bake sales and bake-offs! So why not combine them with adorable four-legged pets? 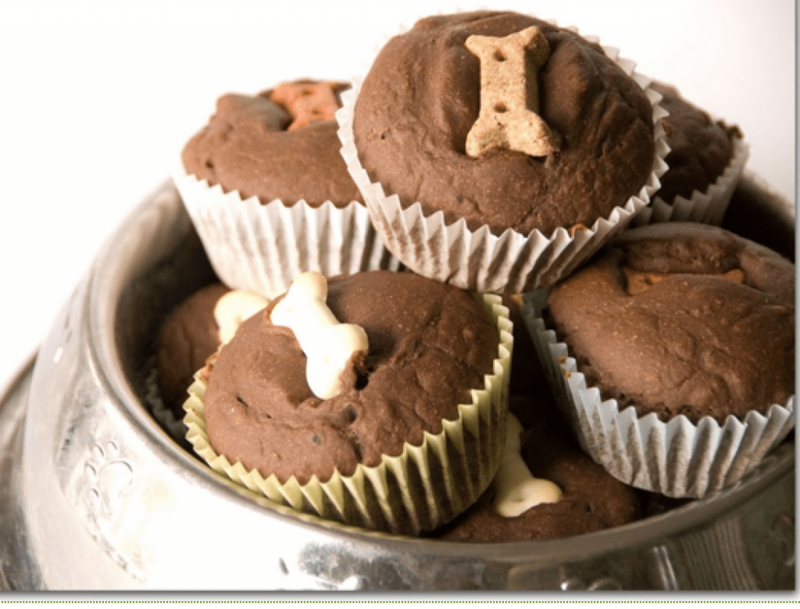 To host a “barkery”, find a pet-suitable cake recipe (a “pawcake”), and make big batches of it to sell it to pet owners. You can make the treats specific to only one type of pet (e.g. dog) or you can make several different ones – one for every most common type of pet. You can organize this in your local park or sell the treats online. If you have the capacity to take this idea to the next level, you can even accept custom orders for pet birthdays – and charge more for it! 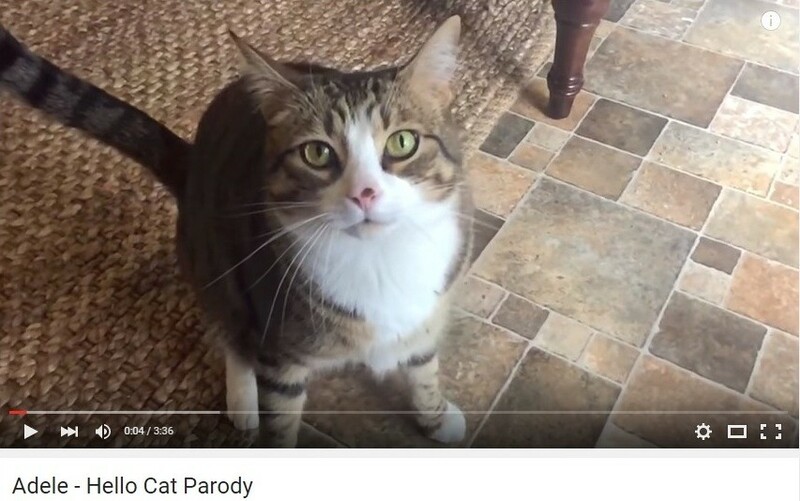 It’s no coincidence that some of the most viewed content on YouTube is pet-related. 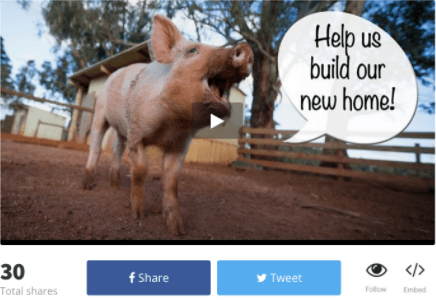 YouTube is the ideal platform to create engaging content that will attract donations for animals at your shelter. Creating a viral YouTube video is somewhat of an art, although a part of it is always up to luck. To increase your chances of creating a popular YouTube video, make it high quality, short, telling a story, and focusing on the emotional connection. Once your video starts being viewed, use the revenue from ads as your donation money. (Make sure you are set up to collect ad revenue). However, donating add revenue on its own is often not enough. One video with almost 500,000 views can earn you as little as $500. So, include a call to action in your video – leading viewers to a donation page where they can donate. As mentioned in Idea 2 (Crowdfunding), people respond better to appeals targeting one animal than more. To capitalize on this, start a “Sponsor a Pet” program. The “Sponsor A Pet” program is a way for people to help pets in need even if they can’t adopt. By giving a recurring monetary donation, pet sponsors will be working with your shelter to provide the best care to the pets while they’re waiting for their forever home. A recurring donation means the pet is safe and taken care of (usually for a full year unless the donor decides to renew). Make sure the payments are made on your website in a secure way. For example, Donorbox is a powerful donation software that attracts recurring donors and processes payments in a safe way. Send your pet sponsors (at least) quarterly updates on how the pet is doing, what their personality is like, and offer a chance to visit. You can also offer the opportunity for your pet sponsors to name the pet if they commit to a longer sponsorship. 3 years ago, a YouTube channel called Soul Pancake posted a video called “Kitten Therapy” which got close to 10 million views. It featured a big glass box which invited people to come in, relax, and de-stress. 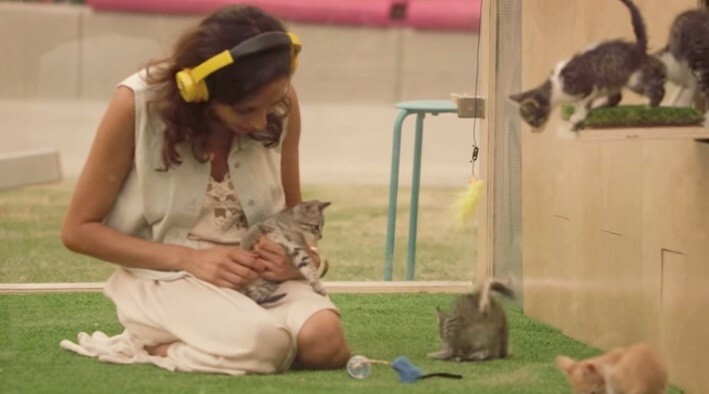 Once the person would get inside and listen to a short message, they would then meet kittens which they then played with. For your animal shelter, try organizing something similar – puppies or kittens de-stress morning or afternoon. Charge for “tickets”, making it very clear where the money is going to. Of course, make sure vets give the green light, and that you don’t overwhelm the animals. To hit two birds with one stone, you could try and make sure all puppies and kittens are adoptable. Maybe someone falls in love with one and you find them a happy home! Fundraising for an animal shelter isn’t easy, and coming up with effective ideas to fundraise can be difficult. While effective fundraising takes time, energy, and passion, with a little creative thinking and planning, anyone can fundraise for animals. We hope the 16 ideas got your creative juices flowing. For more tips on fundraising, check out our blog.